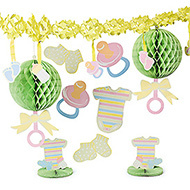 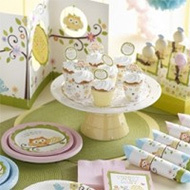 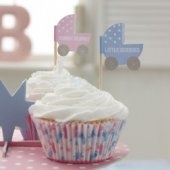 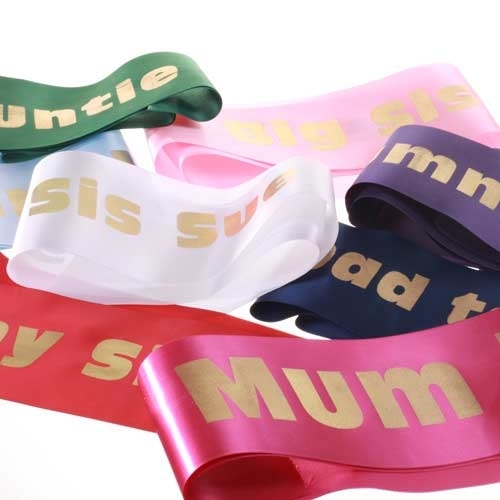 Welcome to Baby Shower Host UK's largest site for ideas and party supplies providing inspiration to help organise your party with our stylish ranges and all essential party supplies including Mum To Be Gifts. 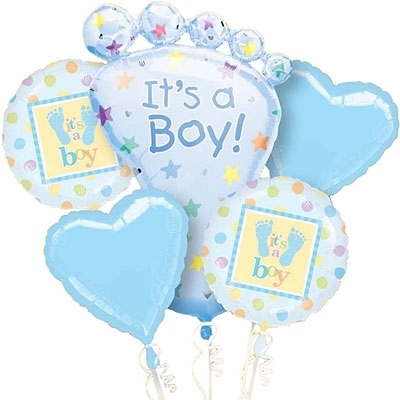 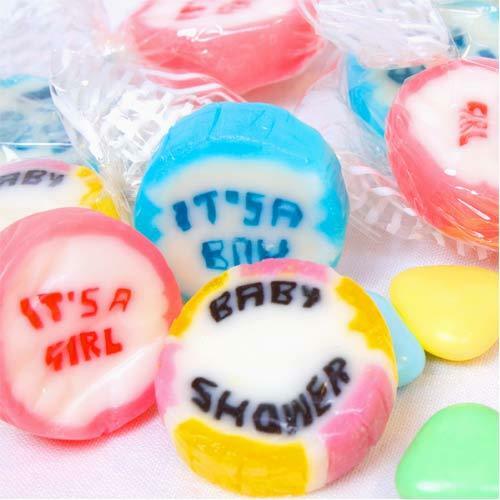 Play our fun Baby Shower games many personalised, decorations including unique baby balloons that will add a sense of atmosphere and style, favours that make lovely thank you gifts for your guests, and of course shower gifts plus much more. 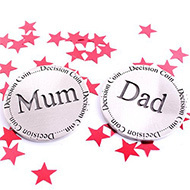 We offer next day delivery price match guarantee against all UK based websites excluding Amazon and Ebay. 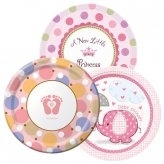 See our latest ranges and clearance items. 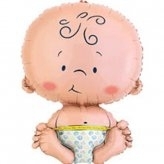 Our friendly team our here to help so why not email or call us.